Home » #drought » Anonymous: How Can Anyone Ignore This? Anonymous: How Can Anyone Ignore This? 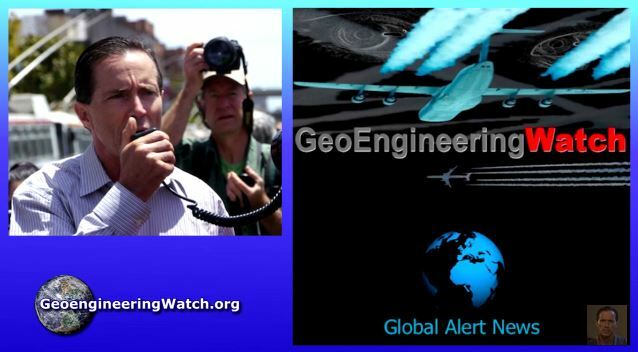 The speaker in the majority of this video is Dane Wigington who has made it his mission to bear witness and share with everyone what he knows about Geoengineering. He has some interesting information to share. It’s also interesting to see Anonymous sharing his message but what took them so long? True what he says about Gore also. I think we all know what sort of results happen when human tinker with systems they don’t fully understand. 1 Comment on Anonymous: How Can Anyone Ignore This? Also read, “Hacking the Skies: The Geoengineers and Their Media Gate Keepers” available on Amazon/Kindle, Smashwords and most eBook retailers.